David: I hope so. I'm calling but nobody is answering. David: That's correct. I'm David Callahan. I have a reservation. David: That's me. I got here a day early. Can I stay here from tonight? Sho: One moment, sir. I'll check right away. (on tha phone): Grandma! It's Sho. Mr. David Callahan from America is here. He is here a day early. What should I do? 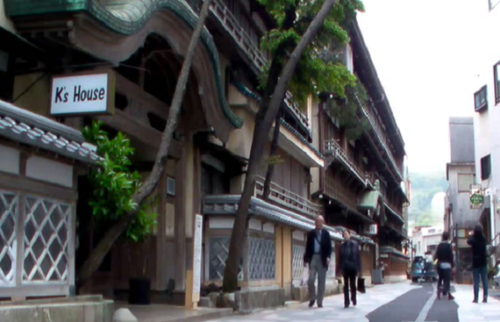 Q: When does David Callahan want to stay at the ryokan from? A: He wants to stay from tonight. （解答）Can I have your name?